This entry was posted on June 12, 2012 by Luke Austin. 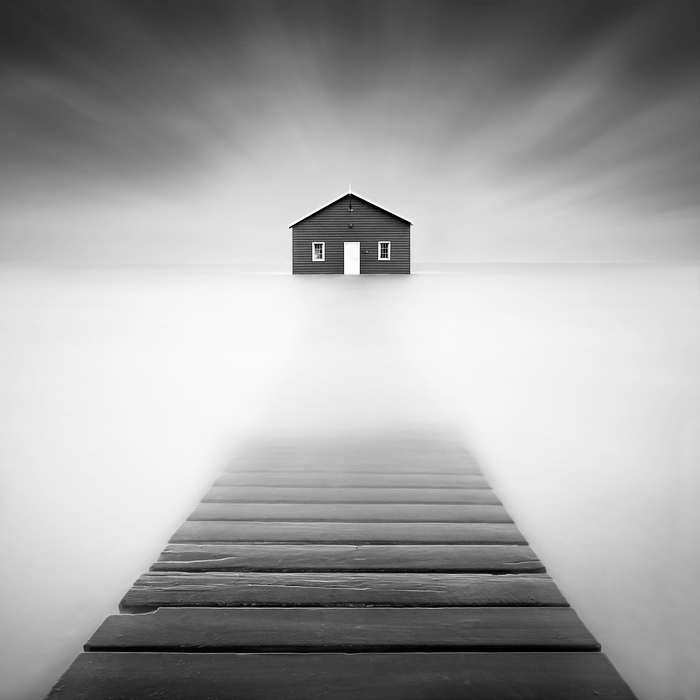 It was filed under Uncategorized and was tagged with Black and White, blue boat house, crawley boat shed, jetty, luke austin, perth, perth storm, south west, Western Australia, windy. Nice work Luke. It’s good to see the classic shot of the boat shed with a difference – and one that may not happen too often to become commonplace. Congrats! Love this Luke. Best shot I’ve seen of this location. Simply stunning, love to see it in print. Well done Luke. Great image Luke, simply stunning. Oh man, photography doesn’t get much more incredible than this shot. Yowza! Such an amazing photo. Well done! I love that you had this in your mind long before you shot it – a dream realized. It’s absolutely magical.